Mostly sunny. High 72F. Winds E at 10 to 15 mph.. Welcome to Crazy Horse Memorial! 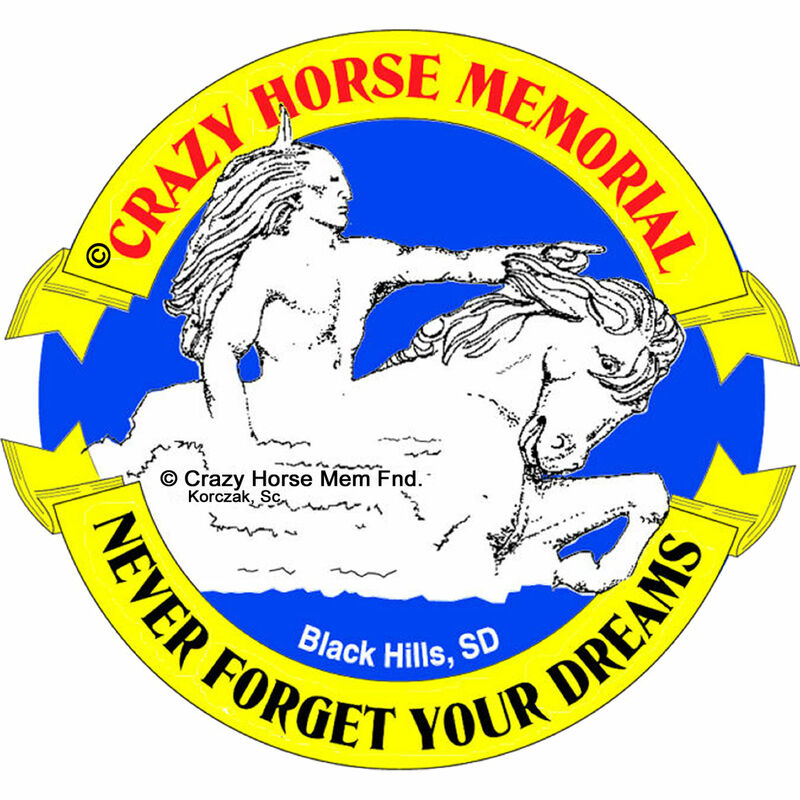 Crazy Horse Memorial is a 501(c)3 charitable Foundation with the mission to protect and preserve the culture, tradition and living heritage of the North American Indians. The foundation demonstrates its commitment to this endeavor by continuing its progress on the world’s largest sculptural undertaking by carving a Memorial of Lakota leader Crazy Horse; by providing educational and cultural programming; by acting as a repository for American Indian artifacts, arts and crafts through the INDIAN MUSEUM OF NORTH AMERICA® and the NATIVE AMERICAN EDUCATIONAL & CULTURAL CENTER ®; and by establishing and operating the INDIAN UNIVERSITY OF NORTH AMERICA® and when practical, a medical training center for American Indians.  For more information on our mission and purpose, click here! 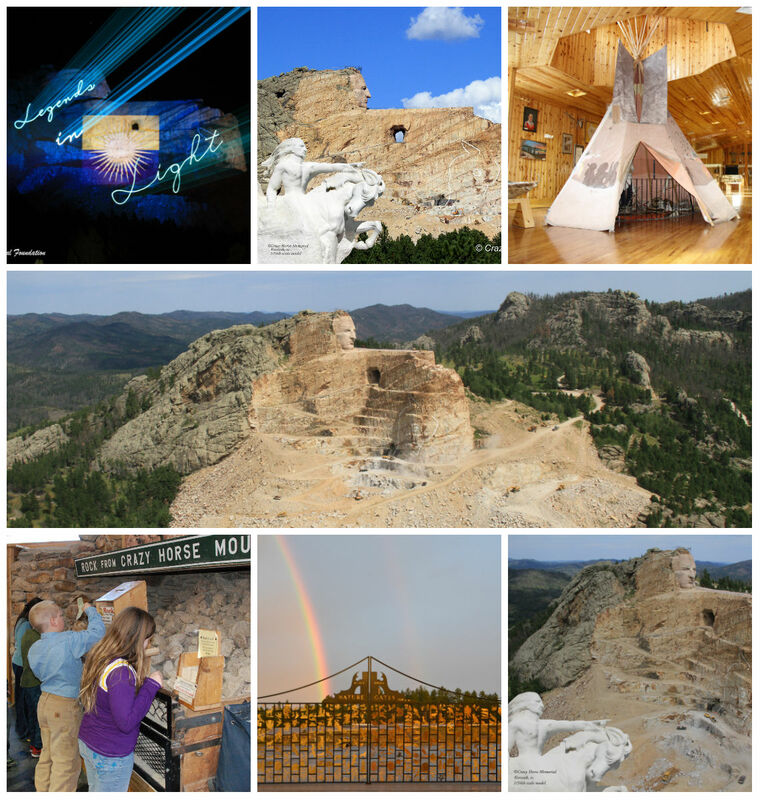 Crazy Horse Memorial has progressed through a great many changes and stages of transformation since the June 3rd, 1948, dedication of the one-of-a-kind educational and humanitarian project. What began as a dream, turned into a friendship sealed with promise, and continues to unfold as a story unlike any other, has now entered its fourth era of being – moving from the time of Chief Henry Standing Bear's struggle to communicate the importance of the project, to sculptor Korczak Ziolkowski's un-wavering commitment to fulfilling a promise, to matriarch Ruth Ziolkowski's determination to advance the Foundation's mission, and now, into the era of a committed board of directors and a hand-picked, three-person executive management team which includes two daughters of Korczak and Ruth dedicated to leading the nonprofit (501c3) Crazy Horse Memorial Foundation well into the twenty-first century and to continuing the dream of Crazy Horse Memorial that first came into being almost 75 years ago, when Standing Bear, on November 7th, 1939, wrote to Korczak to invite him to the Black Hills of South Dakota to carve a memorial to honor Native peoples. The Memorial's namesake, Oglala Lakota leader Crazy Horse and the founders of Crazy Horse Memorial–Chief Henry Standing Bear (1874-1953) and Korczak (1908-1982) and Ruth (1926-2014) Ziolkowski, continue to serve as examples of discernment, determination, courage, faith, imagination, fortitude, freedom, promises, strength, and character. Their stories continue to inspire and they live on through the work at the Memorial with the Ziolkowski family and American Indians at the Foundation's very core along with administrators, staff, faculty, and students from all walks of life and ethnicities who also commit their lives to advancing the Foundation's robust mission and vision. Ultimately, Crazy Horse Memorial, which honors all indigenous people of North America, stands as a reminder of the importance of reconciliation, respecting differences, embracing diversity, striving for unity, and appreciating life's deeper meaning as it has always been represented in Native American cultural values. This will never change. 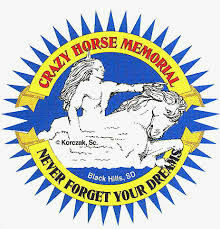 Today, Crazy Horse Memorial Foundation is governed by a diverse board of directors, which includes Native and non-Native members, and led by an executive management team including CEOs and daughters of Korczak and Ruth, Jadwiga and Monique Ziolkowski and Dr. Laurie Becvar, President and Chief Operating Officer. With the recent passing of Mrs. Ruth Ziolkowski, affectionately known to so many as "Mrs. Z," this newly named leadership team has been called upon to carry on the dream. Realizing fully the importance of the task appointed them, this team remains committed to the original purpose, mission, and ideals of the Memorial and their passion for progress in all aspects of the Foundation's mission "to protect and preserve the culture, tradition, and living heritage of the North American Indians" is strong as is the desire to keep the promise Korczak made to Standing Bear. Ultimately, the future of Crazy Horse Memorial Foundation continues to take shape – a future in which a mission will continue to be met, a dream will continue to resonate, and an educational and humanitarian project will continue to endure. A project that began simply with a letter, then a series of letters, and eventually became a dialogue between two men from different cultures and that through a lifetime of work from a dedicated wife, mother, and leader, support from hundreds of thousands of visitors and supporters throughout the world, a dedicated board of directors, and now, an executive management team along with diverse staff, faculty, and students has grown into an icon of history, culture, and humanity and continues to possess far-reaching implications for both the state of South Dakota and the nation.  Consequently, a new horizon awaits for this vibrant 501c3 Foundation -- spread out before the world as an example of what can be, what should be, and what will one day be . . . a dream fully realized.